Veronica Cid is a Latina born and raised in Southern California with a love of fashion, beauty, food, technology, travel and photography. After several years of trying to find her passion in life, she discovered blogging. 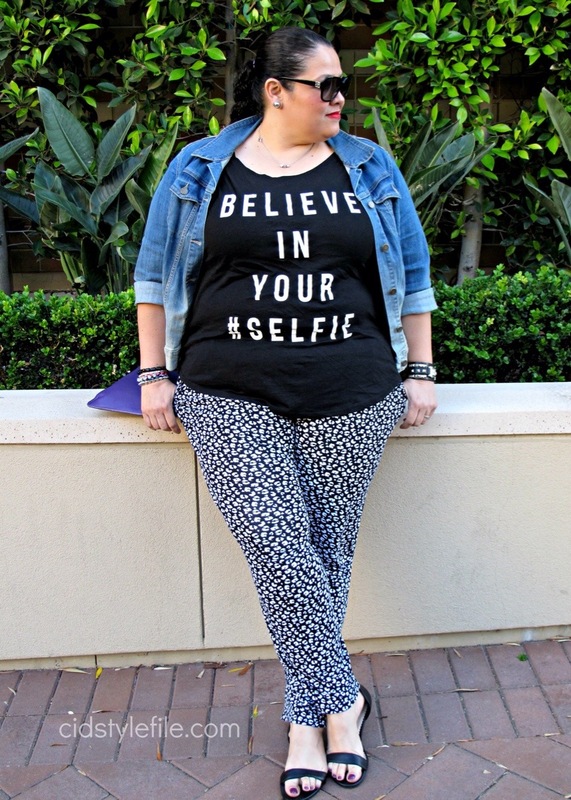 In 2009 she started a fashion, beauty and shopping blog for plus size women. Cid Style File was born out of love for fashion, shopping and style on a small budget. The size of your clothes or the amount of money you have should never be a factor in your style. This blog is about living with style regardless of size or budget. Specializing in plus size fashion at affordable prices, Cid Style File shows you the latest in fashion trends for curvy women, best places to shop and where to get great deals, as well as personal style outfits from the editor herself. Product reviews and videos. Covering fashion and beauty events through out Southern California to bring the best and newest in the fashion industry. "Style is not a size, a label or price on a tag. Style is feeling good, when you look good"